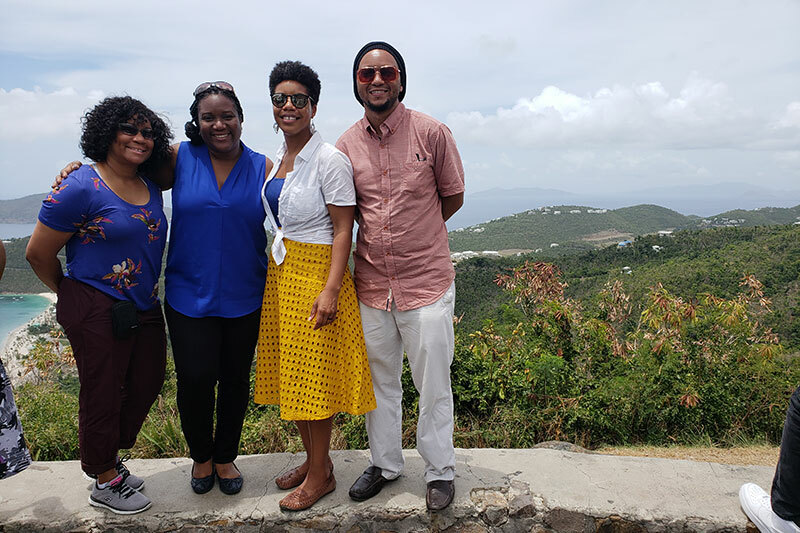 The Minority Scholars from Under-Represented Groups in Engineering and the Social Sciences (SURGE) Capacity in Disasters students as well as their team leaders, including DeeDee Bennett, Ph.D., and Hans Louis-Charles, Ph.D., from UNO’s Emergency Services program, recently went on a reconnaissance mission to the U.S. Virgin Islands. 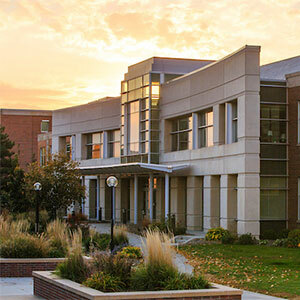 The mission served as a way to provide real-world, tangible experience of the impacts of a disaster. Islands visited included St. Thomas and St. John. Students and the team leaders explored the effects of the 2017 Hurricane Season to the natural, built, and human environments. Scholars learned from community leaders and on-site partners about the ongoing recovery efforts. Upon arrival in St. Thomas they met with on-site partners and visited the end of the Hazard Mitigation and Resilience Workshop, where they sat down with Mr. Jack Heide, community planner for FEMA Region II. Some of the major challenges he mentioned were with the power grid, debris, healthcare, coordination, and communication. Day two was full of activities to give back to the community in St. Thomas. Scholars and team leaders participated in marine debris clean-up, and data collection support for mangrove restoration. They also had an impromptu site visit to damaged homes. On day three, they toured St. John Island to view recovery efforts. 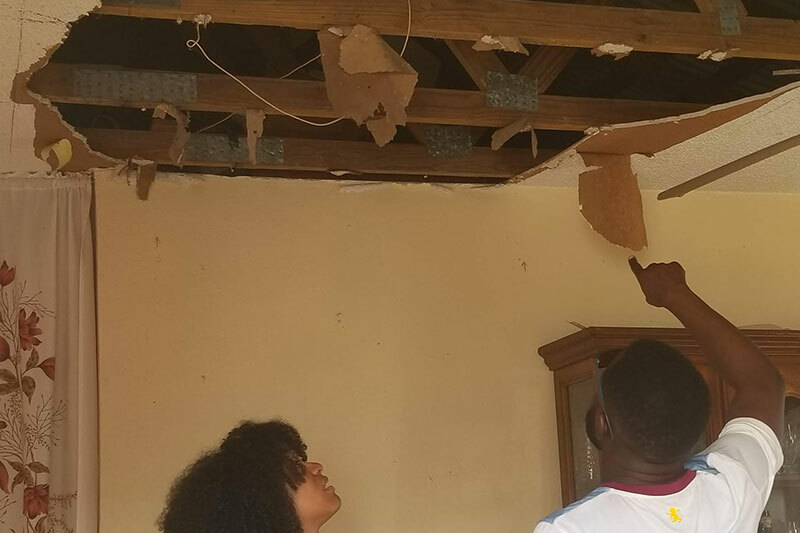 They learned that all federally funded debris removal ended on March 30, there is no health care on the Island, and Cruzan rum company gave $250,000 to help with home rebuilding efforts. They witnessed several damaged homes, downed power lines, and debris piles. On day four they were invited to a University of Virgin Islands Hurricane Preparedness meeting. 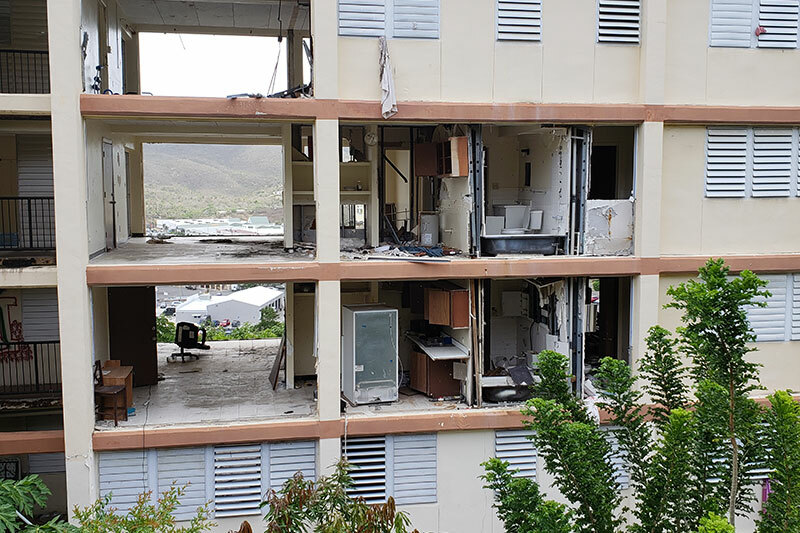 They heard from the President of the University and the Director of Virgin Islands Territorial Emergency Management Agency. On day five, they were invited to sit in on the St. Thomas Recovery Team meeting, named RESTRT, where the “RE” is for rethink, rebuild, reinvent, recover, and resiliency. Revisit the USVI next year for the next round of SURGE. Work on a collaborative project together with University of Virgin Islands partners (faculty and students). Explore ways to collectively impact minority scholars in STEM fields in U.S. Virgin Islands. Continue service-learning opportunities for future SURGE missions. SURGE participants are excited to continue communication with the Islands Cooperative Extension Service and hope to collaborate in the near future.